Followed by the Hokkaido Earthquake on September 6th, the widespread power outrage (700,000 households) occurred in Shizuoka prefecture due to Typhoon No. 24 at the end of September. 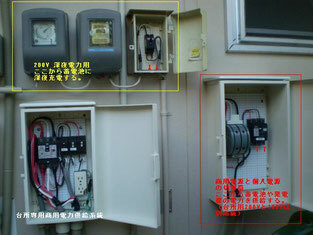 Yesterday on October 3rd NHK reported that the houses with the splar power generation had less damage or inconvenience. It should be better to have multiple infrastructures at the ordinary houses as well to batten down the hatches. We have had another incoming circuit installed besides the ordinary one to supply electricity by the private electric generator in the case of the possible prolonged power failure. 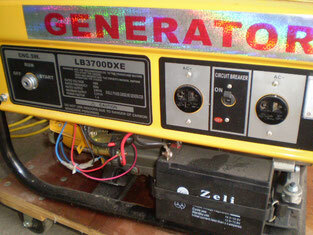 The off-grid power generator for home use can be obtained for less than 100,000 yen ($ 1,000).